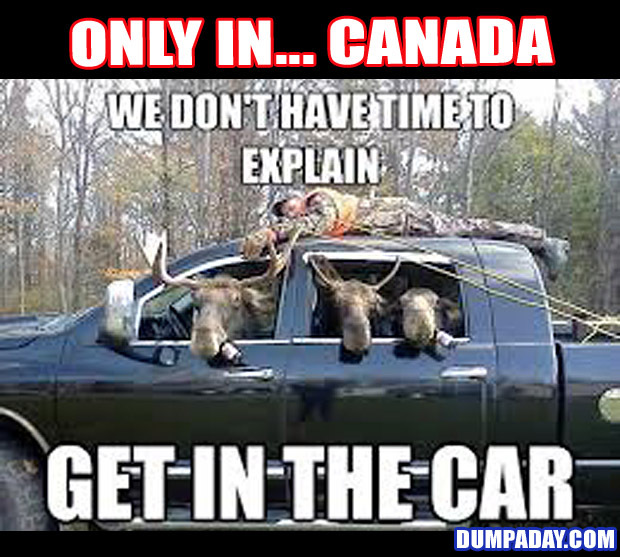 It's Canada Day. Let's celebrate the fact that Justine Bieber lives in California. 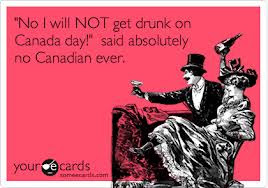 Happy beer and BBQ day to my Canadian friends. And to my American friends: ha, ha, we get to celebrate our national holiday first! Happy day Canada broke away from Britain, Indigo. Wait, wait, not all Americans, Boom Boom. Aw, damn. There were a lot of great ones. I really had to narrow it down. Much like the beer I chose to drink today. We always get to celebrate ours first. It's on July 1st every year. Yeah, careful there Bryan. We don't want to set off a crazy Brit. 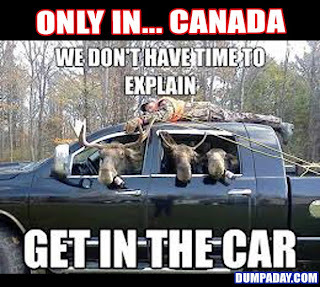 It's Canada Day. Let's celebrate the fact that Justine Bieber lives in California. - AahahhAhahahHAhahHAHa! Thanks Meleah. Right back at ya on the 4th. I LOVED the second image. How funny... and SNARKY! Loved it! 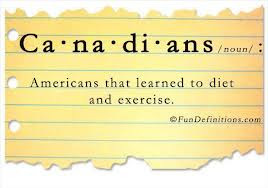 And Happy Canada to my favorite Canadian! Thanks, Quirks. Glad to see I outdid Bieber in this regard. Ah, yes, true *facepalm* :). That's okay Bryan I know you've been away for awhile and aren't at the top of your game.